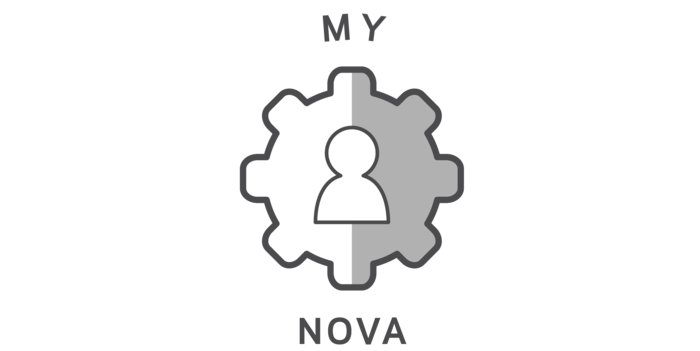 Well thought out follow-up services and good customer care are extremely important to us at NOVA. Please register your paraglider to be able to take advantage of these benefits and services. send us a message and we will deal with your query!